A graph is regular if all vertices have the same degree. 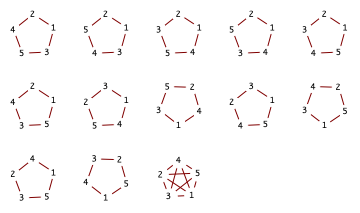 Gus Wiseman, The a(5) = 13 connected regular simple graphs. 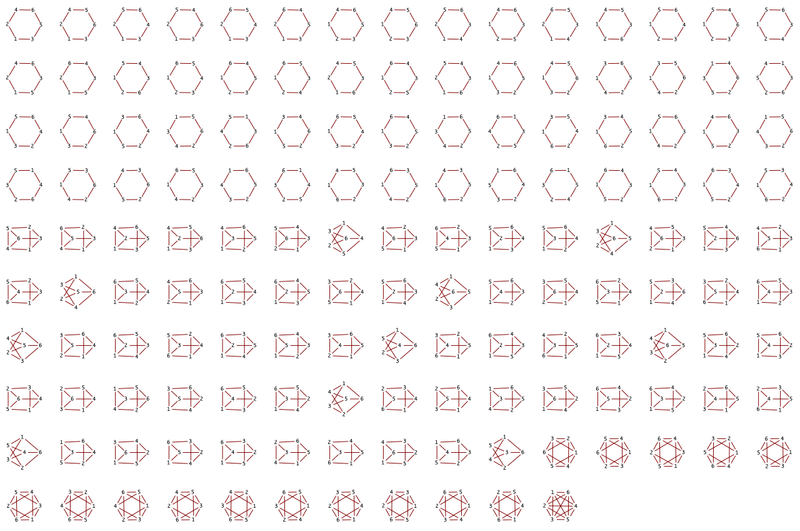 Gus Wiseman, The a(6) = 146 connected regular simple graphs. Cf. A054921, A059441, A062740, A295193, A299353, A305078, A319190, A319612, A319729, A322635.